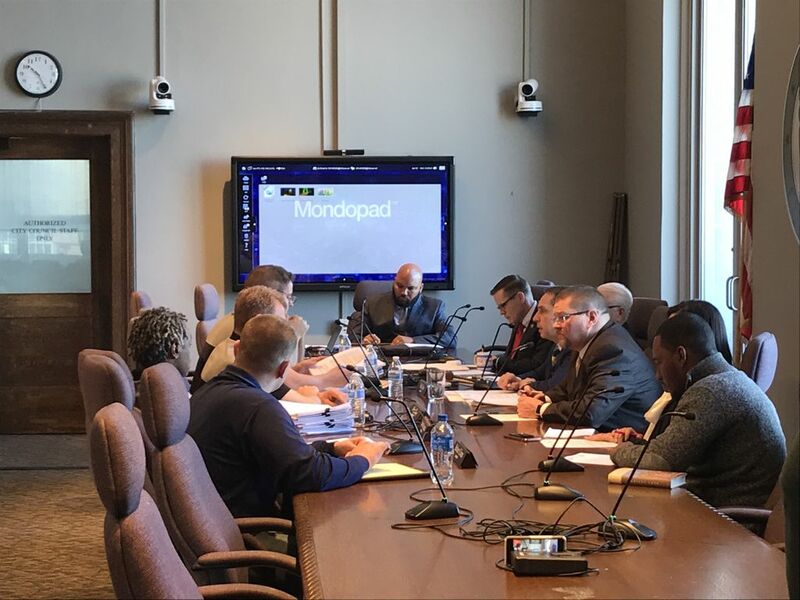 Local 93 leadership meets with City Council to get issues addressed. Local 93 is proud to announce the IAFF is offering their Teamwork & Inclusion and Generational Differences class at the FTA on April 15, 16 and 17. We would like to encourage all members to attend. Please find the departmental notice attached below for more information. for emergency LIGHTS & SIRENS! In 2010, NIOSH researchers launched a multi-year study to examine whether fire fighters have a higher risk of cancer and other causes of death due to job exposures. Cleveland Firefighters, Local 93 proudly Supports our Troops! Who we are, What we do, & our issues!